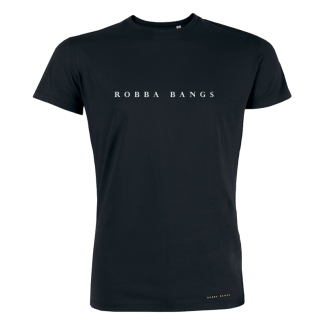 This Robba Bangs brand hooded sweatshirt is pure class. 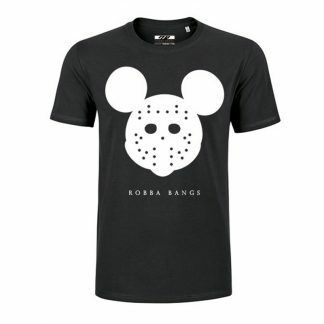 Wear it while you bang around. 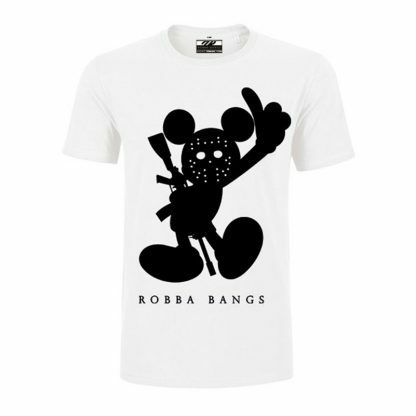 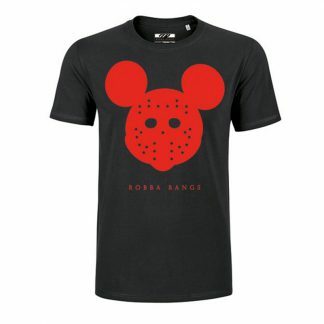 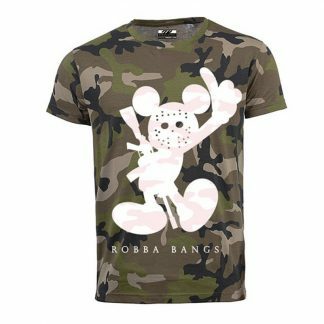 A high quality print combined with a golden touch and the original Robba Bangs label.